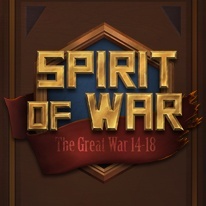 Spirit of War is a turn-based strategic game retracing The Great War. Revive the famous battle of this war by playing the Triple Alliance or Triple Entente. With an all 3D visual, manage your troops by sheltering them in the building placed on the battlefield, and gain ground until victory!